A job at camp is a BIG deal. You’re excited about being a part of something bigger than yourself. You love kids. You get to be a positive role model for hundreds of teens and help them find out who they are and who they want to become. You know that even the smallest interactions can have a huge impact. 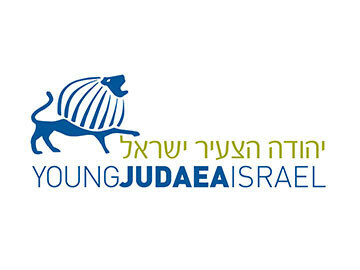 TY’s staff is comprised primarily of college students, graduates, and educators, many of whose own lives have been enriched by Tel Yehudah and the Young Judaea experience. 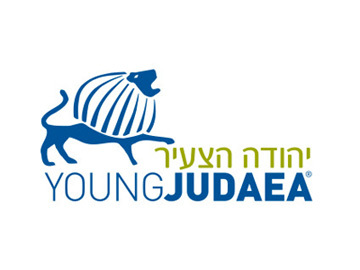 We hire staff who embody Tel Yehudah’s values and want to share their own unique experiences to create the amazing community and high-quality programs we enjoy each summer. We have high expectations. Our staff must exhibit maturity, sound judgment, dependability, and a willingness to put our teens ahead of themselves. 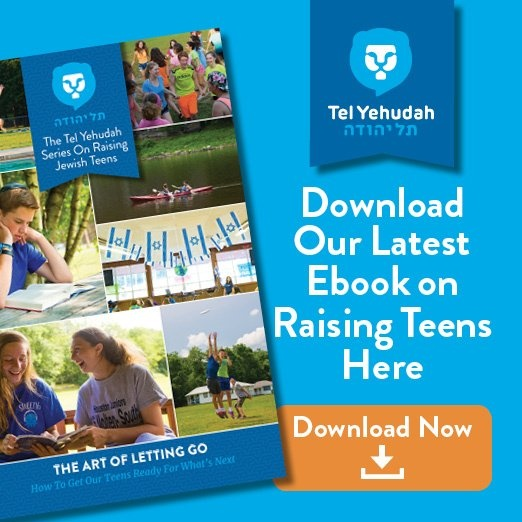 Our staff are, first and foremost, positive role models for our teens who dedicate their summers to a common purpose: enriching their campers’ lives and creating a meaningful and fun experience! 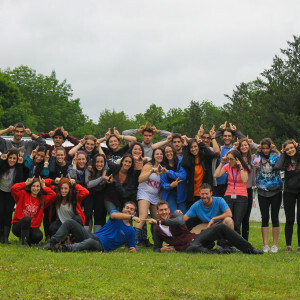 A unique component of our staff is the large delegation of Israelis who enrich the cultural aspect of our programming and further our goal of connecting our campers to the Jewish homeland. 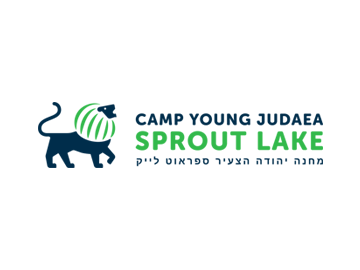 Staff members from other countries help further enhance the international flavor of camp and introduce a greater diversity of perspectives within our community. 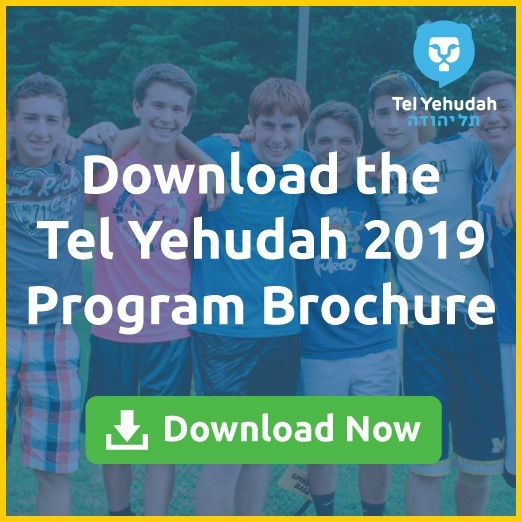 If you want a fun and challenging experience that will provide you with personal and professional growth and development, join the Tel Yehudah staff. Are enthusiastic, have a sense of humor, and love to have fun! 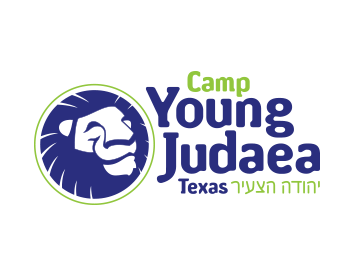 Tel Yehudah operates an eight-week summer season comprised of two month-long sessions for campers. 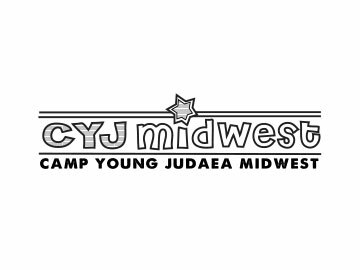 Staff report to camp one to two weeks earlier than the campers for mandatory staff training and orientation. During “staff week” we move in and set up cabins and equipment around camp. Important training sessions are held on camp policies and procedures, program development, games, and behavior management. Plus, we make sure we all meet each other, build friendships and create a strong and cohesive team. The week is packed, we work hard, but it is also a lot of fun. Most positions are typically for the FULL SUMMER or FIRST SESSION only. 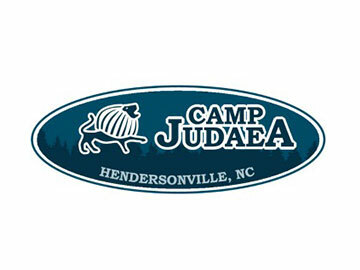 Some exceptions may apply for qualified applicants seeking to work at camp for second session only.